If you saw her on the Tony Awards, belting out the 11 o’clock number from the hit Broadway musical It Shoulda Been You, in which she starred to critical acclaim under the direction of David Hyde Pierce, you already know that you definitely do not want to miss her solo concert, in which she performs definitive renditions of Broadway classics such as I Dreamed a Dream, Meadowlark & Come Rain or Come Shine. LISA HOWARD, one of the bright lights of Broadway, has also dazzled audiences of the Great White Way in Priscilla Queen of the Dessert, 9 to 5, South Pacific & The 25th Annual Putnam County Spelling Bee, for which she won a Drama Desk Award. 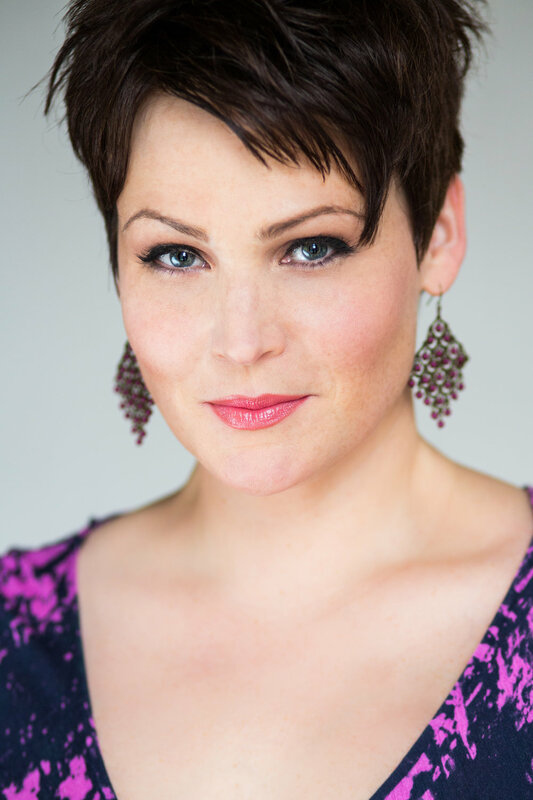 Lisa toured the country with Les Miserables & has appeared at regional theaters from sea to shining sea, in addition to her work with orchestras nationwide including the Cincinnati Symphony & the Philly Pops. At New York’s Town Hall, she is a favorite performer in the Broadway by the Year series. You may have also caught Lisa on ABC’s Ugly Betty, or in the hugely popular film Breaking Down, part of the Twilight saga. Her debut solo CD, Songs of Innocence & Experience, in available on itunes.